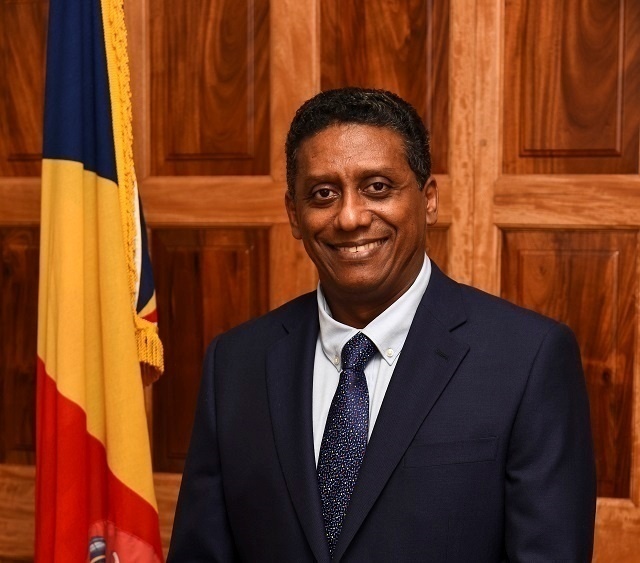 (Seychelles News Agency) - The President of Seychelles, Danny Faure, is on an official visit to Saudi Arabia, State House said on Monday. No further details were given on the presidential visit. Faure will be back in the office on Friday, March 22. Seychelles, an archipelago in the western Indian Ocean, and Saudi Arabia established diplomatic relations in 2000 and have since enjoyed fruitful relations in various fields of cooperation. In July last year, Faure had a private discussion on state affairs with Prince Abdul Aziz Bin Saud Bin Nayef Bin Abdulaziz Al Saud from Saudi Arabia at State House. During the discussion, the Seychelles’ president said he hoped the visit will do much to further enhance cooperation between the two countries. Seychelles has received assistance from the Saudi Development Fund in the energy sector in the amount of $20 million in co-funding for the construction of a 33KV network. The project, which is to have a 33KV transmission and distribution electricity network for the southern region of Mahe, is expected to be completed in November 2019. The total cost of the project is $36 million. The Saudi Development Fund has also supported the island nation in the field of environment and climate change in 2013 following the $9 million in damages caused by the tropical cyclone Felleng.